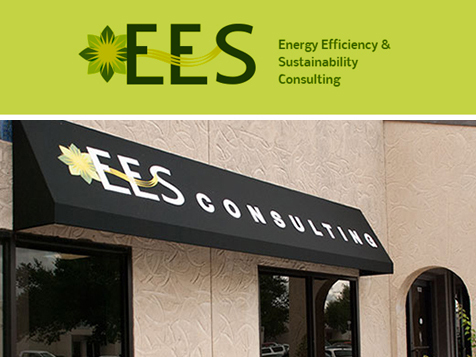 What does an Energy Efficiency and Sustainability (EES) Consulting Franchise Cost? EES franchise owners receive a complete package of support that is based on the established EES Consulting model. With skyrocketing energy costs and the increasing development of environmentally conscious consumers, business owners are looking for ways to be sustainable and save money on energy. Business owners who work with EES Consulting have seen huge financial savings and avoided enormous amounts of carbon emissions. EES Consulting provides turn-key solutions to our clients by using the principles of building science. We are product agnostic and are constantly evaluating the best solutions to fit our customers’ many needs. We know that every building is different and requires a customized set of solutions. Our promise is to only bring our clients solutions that match their individual needs; there are no one-size-fits-all solutions. Open Energy Efficiency and Sustainability (EES) Consulting in any of these available states: CT, MA, RI. With the threat of an energy and water crisis facing the nation, consumers and business owners alike are absorbed with the need to reduce consumption. Not only are business owners facing higher energy costs resulting in tighter margins, but they are also fighting to distinguish themselves from competitors. Since 2006, the number of consumers with the greenest behaviors and attitudes has increased by 7.3 million. This consumer demand for environmentally conscious companies has put pressure on business owners in all industries to reduce their impact on the environment without a negative impact on their bottom-line. A turn-key process of delivering energy efficiency. A unique, consultative approach to selling versus a product approach. A way to expand your existing leads and maximize your customer relationships. A business service franchise company that has yet to be fully realized by any national company. Unlike businesses that are solely dependent upon one service to survive, EES Consulting has creatively packaged the business opportunity to position the franchise owner as an industry expert and a collaborative partner in saving the client money and energy; a partner who can deploy the appropriate product or service based upon each individual home or office. Possess business development or sales experience in a B2B environment. Possess a desire to succeed. Are professional, energetic and self-motivated. Are willing to follow an established system. Have good management and communication skills. 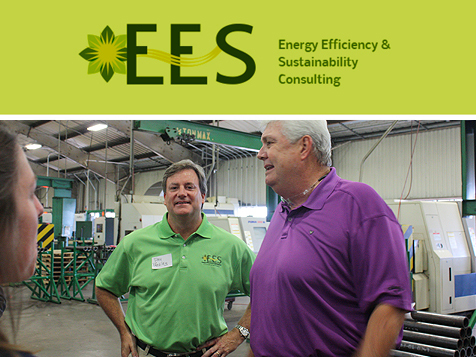 Are committed to the EES Core Values and willing to exemplify them in all business practices. 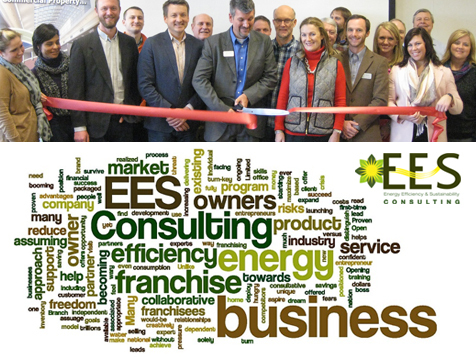 EES Consulting is a constantly growing and expanding franchise opportunity that is well suited to meet the energy efficiency needs of business owners today. Complete the form on this page to learn more about becoming part of the EES Consulting franchise system.